Bambi is a very competitive 6mR yacht in excellent racing condition. The boat was designed by Knud H. Reimers and built in Zurich, Switzerland in 1946. Bambi has previously sailed on Lake Geneva with a solid racing record. 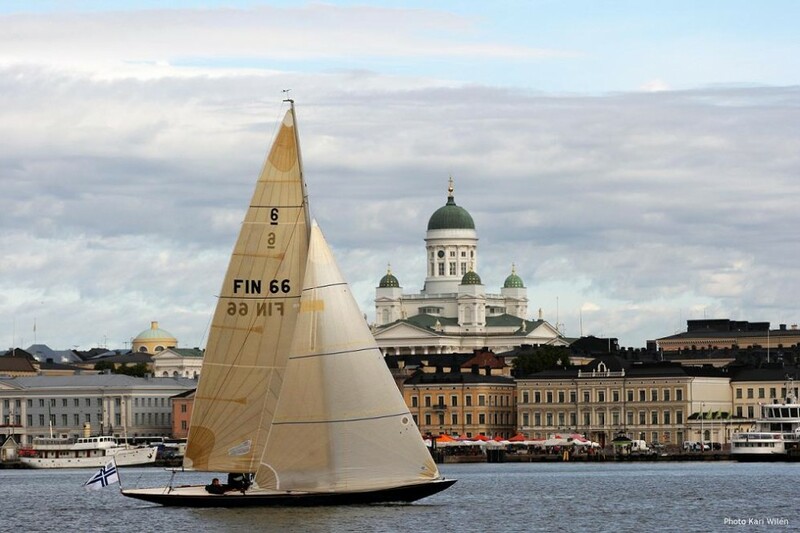 Having been bought to Finland in 2002 she underwent a renovation as well as a modernization of the running rig and remains in excellent racing condition. Bambi has since demonstrated her competitive potential. Bambi participated in the World Cup in Sweden in 2005 finishing 9th overall taking one 1st in the races. Bambi finished 4th in the Finnish Class Championships in 2009 and 6th in 2010 (out of 21 competing boats). 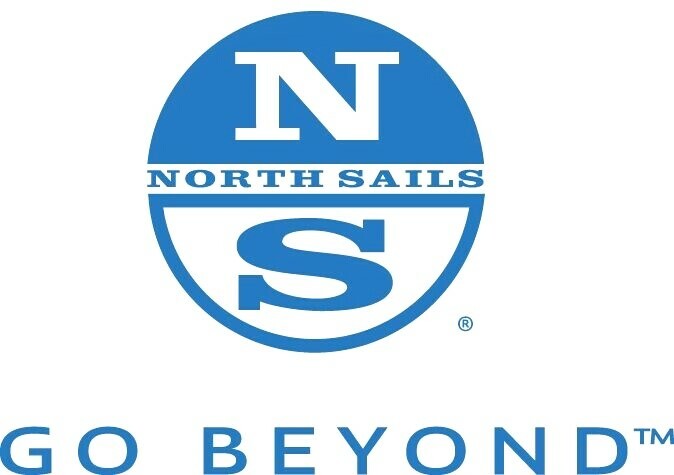 Sail acquisitions have recently been made and further are planned for 2011. The owner is selling due to family reasons preferably after the World Cup in 2011.